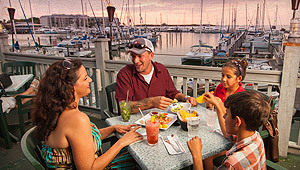 Island Flavors, & Specialty Cocktails! 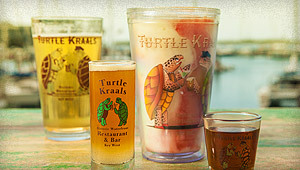 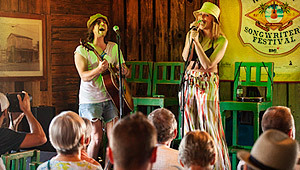 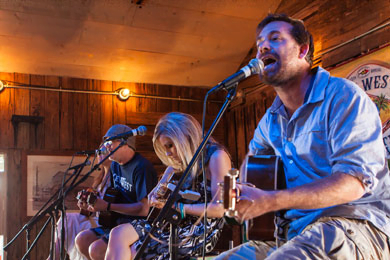 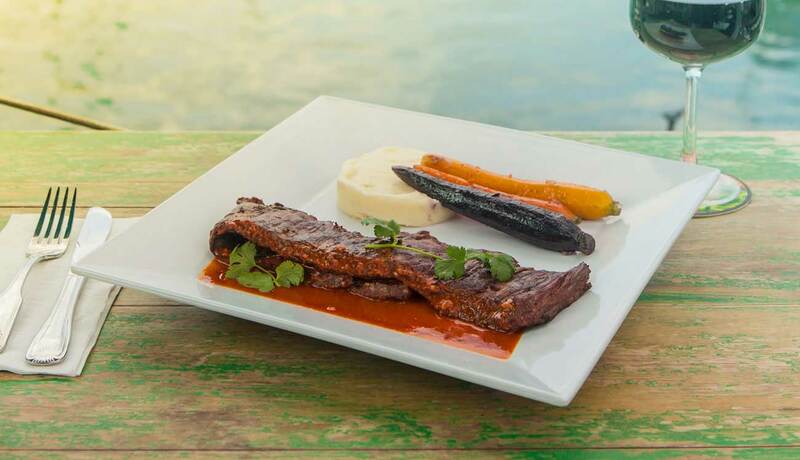 If you're looking for a taste of "Old Key West" Turtle Kraals Restaurant & Tower Bar is the place to be. 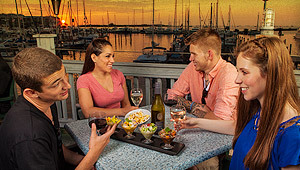 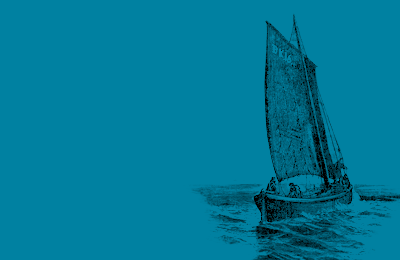 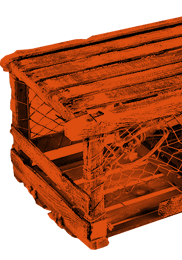 We offer a caribbean-inspired menu, eclectic atmosphere, and world-famous Turtle Races! 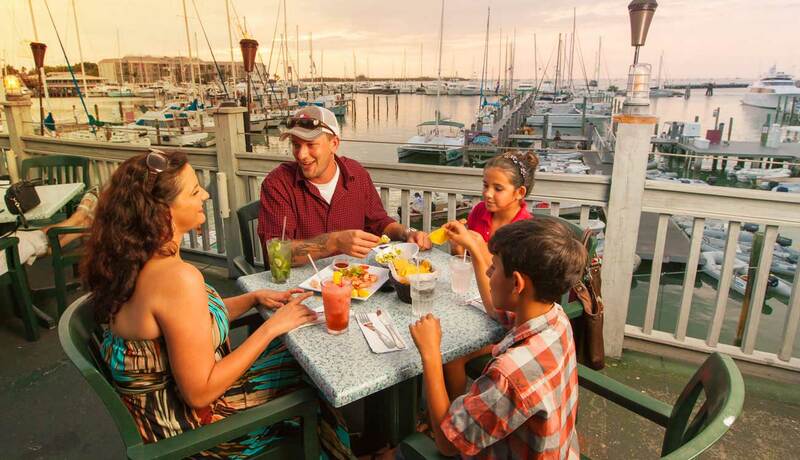 If you're looking for a taste of "Old Key West" Turtle Kraals Restaurant & Tower Bar is the place to be. 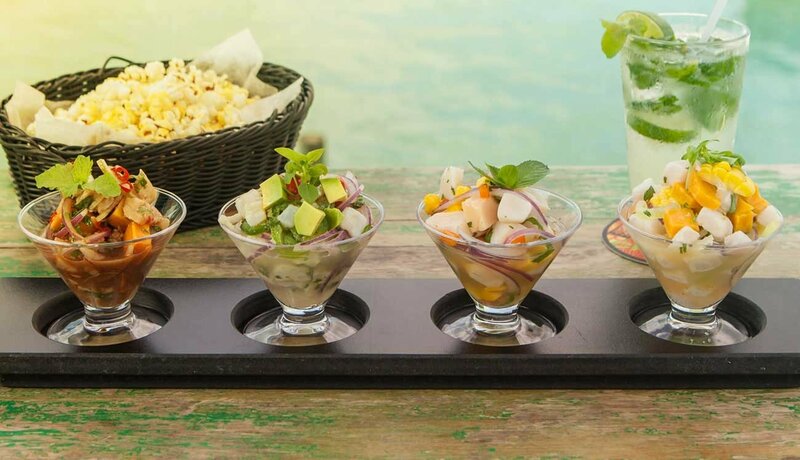 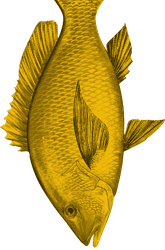 Try our award-winning Cevicheria! 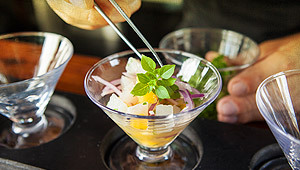 Preparing traditional Peruvian Ceviche with Fresh Key West Fish is our specialty! 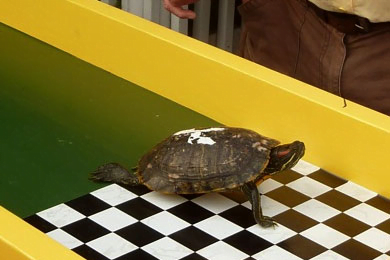 See the Turtle Races Live! 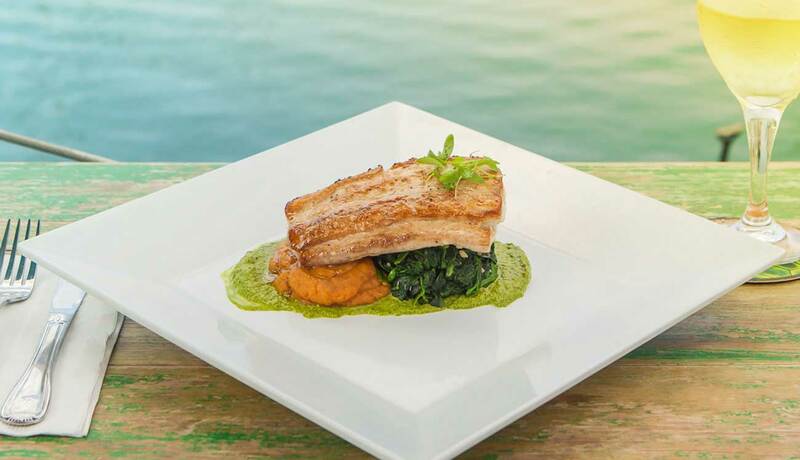 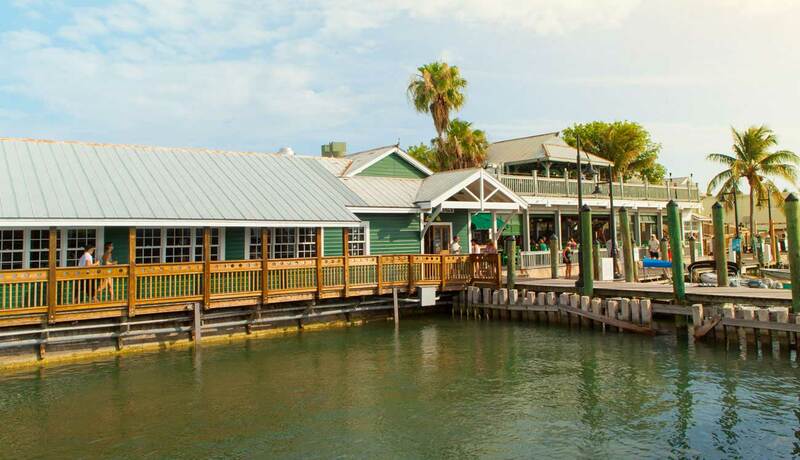 Located directly on the waterfront in the Historic Seaport, Turtle Kraals offers one-of-a-kind views of the Marina from the Tower Bar along with authentic Key West ambience.